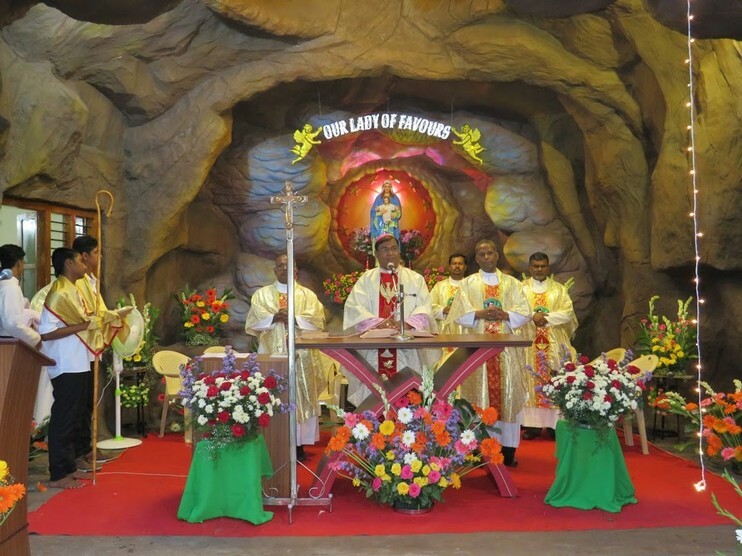 GURUMANDIR, India - Following our founder St. Louis-Marie de Montfort, we have renovated the Grotto of Our Lady of Favours situated at Gurumandir, our postulant house. It was blessed and consecrated on 12th October 2017 by Most Rev. Dr. K. A. William, Bishop of Mysore. Fr. Michael Sahayaraj, the Provincial Superior of India inaugurated the grotto in the presence of our Montfortian confreres, priests, religious and the people of God from the Diocese of Mysore amidst our Montfort Associates. As more and more people began to experience that their prayers were heard, miracles and signs have taken place in their lives, they experienced the healing touch of Jesus through the Our Blessed Mother. So the Guru Mandir community felt it’s the right time to renovate the Grotto. We thank Frs. Peter Swamy, John Marie and Amal Raj for the initiative and also we thank the present administration Frs. Dominic and Amal Raj for continuing to spread the devotion to Mary through our Lady of Favours. We specially thank Fr. Edmund Jackel Smm for his support and contribution for the renovation. May Our Lady of Favours intercede for all of us. We the members of the COMPANY OF MARY have a great devotion to Our Blessed Mother. We celebrate all the feasts of our Blessed Mother and pray the Holy Rosary daily. The Grotto of Our Lady of Favours is situated at Gurumandir (place of prayer or place of training the disciple of God) of Montfort Fathers, 22 Lalitha Mahal Road, Siddarthanagar post, Mysore, Karnataka, India. The previous small grotto was built when Fr. Anil Kumar was the Regional Superior, Fr.Peter Swamy was the Rector of Gurumandir and Fr.BalaShourie was the Administrator of Gurumandir in the year 1987-88. Ever since, our students began to visit the grotto before and after going to St. Philominas’ College Mysore and St. Anthony’s College, Gayathreepuram and the concluding prayer of the Rosary was held in front of the grotto in the evenings. Slowly all those who came here for daily Mass, began to pray at this grotto including the people of other faith. All those who have asked a favour from Our Blessed Mother, never went back empty-handed because she is the Most Favoured one of God, the Master piece of God’s all creation, the Immaculate and the most worthy Mother of Jesus Christ. 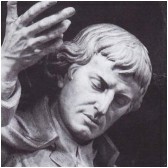 According to St. Louis-Marie de Montfort, to achieve anything, one must seek the help of the Blessed Virgin Mary who is our good mother who will intercede for us and grant us the favour we ask for, through His son Jesus Christ. 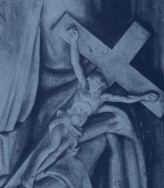 TO JESUS THROUGH MARY. As more and more people began to experience that their prayers were heard, miracles, signs and wonders have taken place in their lives, experienced the healing touch of Jesus through the Our Blessed Mother, the Gurumandir community began the Holy Rosary, and Novena Masses to Our Lady of Favours on First Saturdays and holy rosary and novena on all Saturdays from 23rd January 2016 onwards by Frs. Johnmarie, Peter Swamy and Amalraj. In Lk 4:18-19 we read that Jesus is sent to proclaim the year of the Lord’s favour. This is the mission of Our Blessed Mother the most favoured one of God. And she is faithful to her mission until the salvation of all is achieved and for all Eternity. Seeing the keen interest of our students, Montfort associates and the people of other faith and for their spiritual nourishments, the present staff at Gurumandir Rev. Frs. Dominic & Amal raj began to organise the Holy Rosary, the novena and Eucharistic celebrations on all Saturdays to spread the devotion of our Lady of Favours. The devotion continues to spread among the seminarians and the people of God by which all are motivated to pray through the intercession of Our Lady of Favours who gives her son to those who are in need of Favours. May Our Lady of Favours intercede for each and every one of us and may the perfect love of God reign in our hearts. Let us thank and praise the Lord for helping us to construct this renovated grotto and bless and consecrate it for the greater Glory of God on 12th October 2017. Most Rev. Dr. K. A. William, Bishop of Mysore blessed the Grotto and Fr. Michael Sahayaraj inaugurated the grotto in the presence of our Montfortian confreres, priests, religious and the people of God from the diocese of Mysore, our Montfort Associates, Prabhuvani Retreat team led by Bro. Anand, and our friends, well wishers, and our students. May Our Lady of Favours invoke God’s abundance blessings upon each one of us, in our diocese of Mysore, in our families, in our communities and the entire world at large... May all those who visit here and ask the favours from God through Our Lady of Favours be filled with the Holy Spirit, gifts and the fruits of the Holy Spirit and spiritual and material blessings and divine Protection in their lives.